Aurora. Sleeping Beauty. 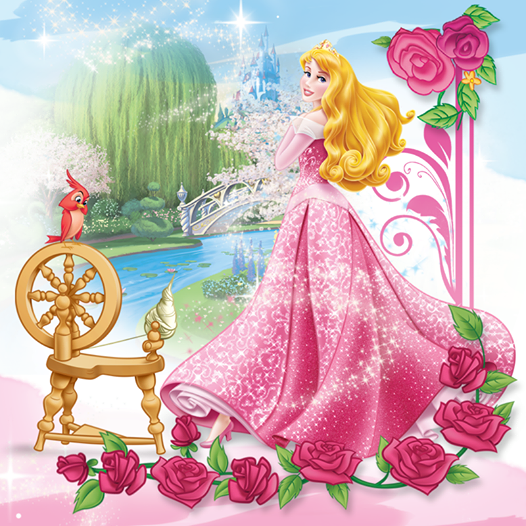 Wallpaper and background images in the Princess Aurora club tagged: photo sleeping beauty princess aurora disney 1959 animated film. 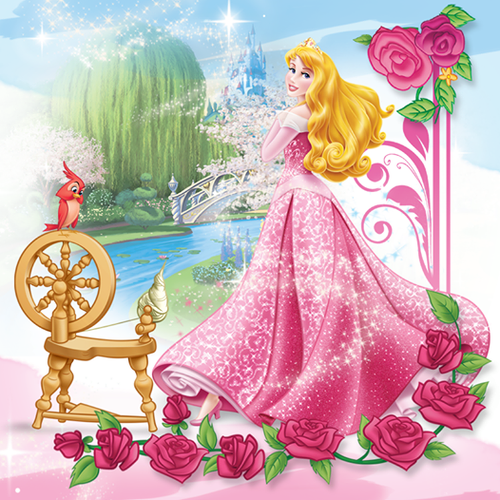 This Princess Aurora photo contains boeket, corsage, ruikertje, bouquet, and posy.